The first thing I must say is OMG!!!! Yes OMG!!!! Today’s recipe is totally OMG! Well at least for me it is!! Today’s recipe was unplanned, and then I saw something in my pantry that I did not buy, but yet it appeared there! Darn that Little Jenny!!! She brought in my home, malt powder! I’ll be honest, I have never had malt powder, never. I don’t know if I even had a malted milkshake?? I have had malted milk balls, but not malt powder. I asked Little Jenny is this yours? She said yup, help yourself. Big mistake! Big mistake!!! You know me, I had to try it. My first thought was coffee and malt powder, oh yes, a combination made in heaven and yes I created the ultimate coffee drink. This one, I think tops my Skinny Vanilla Frappe. I liked it so much I made it three times this past week. Darn good! So my Friends today I bring you Malted Mocha Ice Coffee. The Malted Mocha Ice Coffee is like taking a chocolate milkshake and mixing it with coffee. It’s sweet, creamy and has the most awesome vanilla and chocolate flavor. It’s friggen out of this world!! I am in pure coffee drink heaven!! The first time I made this, I was trying to come up with the ultimate flavor and ended up making 6 cups of it. Yup, 6 cups and it didn’t go to waste, my Husband and I drank it all. But I modified that recipe and scaled it down a bit to make two servings. And besides the wonderful taste it’s guilt-free and comes in at only 58 calories for 1 1 /2 cups! 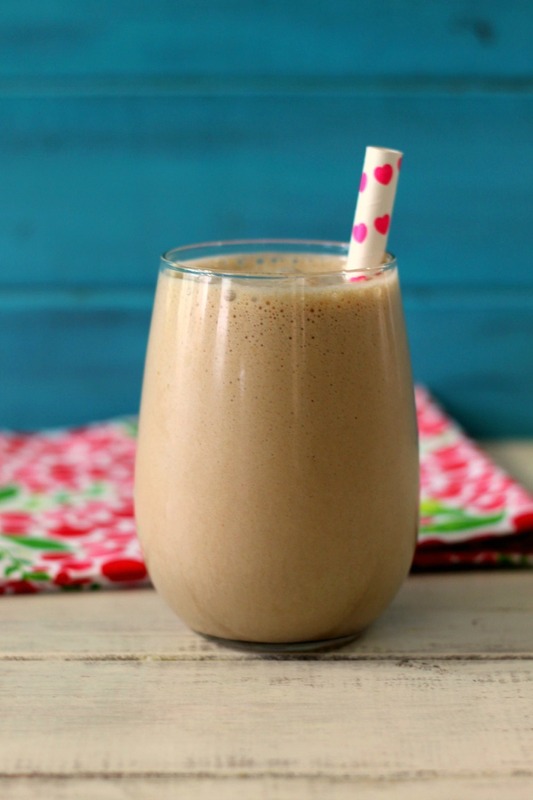 A creamy, guilt-free cold coffee drink that tastes like a combination of coffee meets chocolate milkshake. Add all ingredients in a blender and process until smooth. 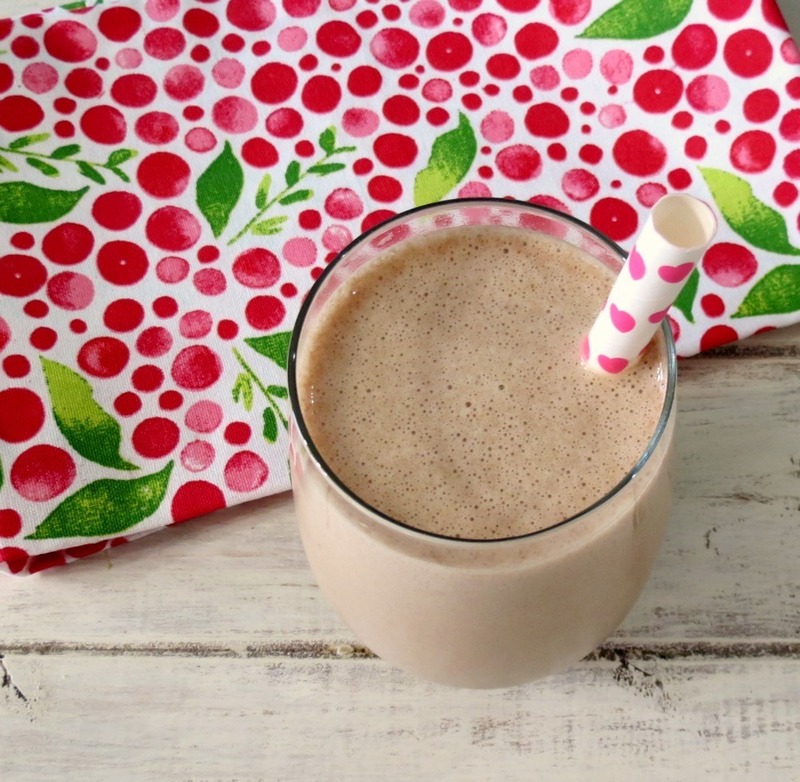 Guys, if you like coffee and milkshakes, you must try this creamy delicious drink! This is now on my afternoon pick me schedule. I love it! As mad as I am at Jenny for buying malt powder, I must thank her for the malt powder. I know I will be buying it next time I am at the store. There is no way I could live without this drink! Thanks Marlene and I do too!! Ohhh my gosh! It looks AMAZING so frothy!! How do you find this powder? Is it available in the baking aisle in the grocery store? What name brand malt powder did you buy? Malt is a huge weakness for me. 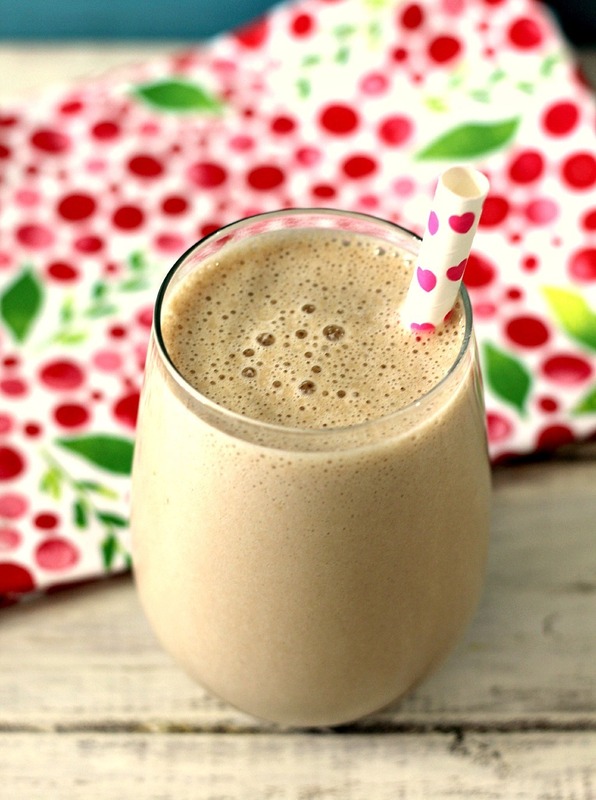 When I was pregnant, I craved vanilla malts. My husband went out and searched everywhere for malts or malt powder to no avail. The next thing I knew, he was out in the driveway pounding up malted milk balls with a hammer. Such a sweetie! I love your drink Jennifer and I wouldn’t even have to feel guilty indulging in it 🙂 You’re a genius! Wow I am in love with this drink! In love! YUM! This looks frothy, rich, and amazing! Going to try making this sometime soon — thanks! I’m a huge coffee lover and it gets hot here. I can’t wait to try your recipe. But, like you it might be sinful to have your recipe. lol Pinning to my drinks board. Stop by sometime if you like, I found you from a hop. What brand of stevia did you use? Where do you find malted milk powder? i have found the best, the most guilt free drink in the entire world wide web! 😀 thanks for this 58 calorie recipe J!